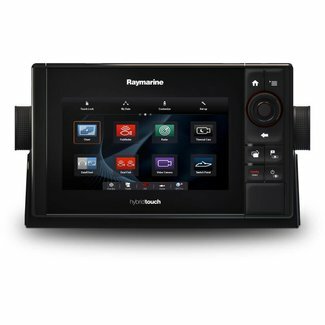 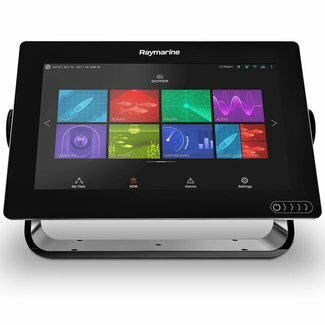 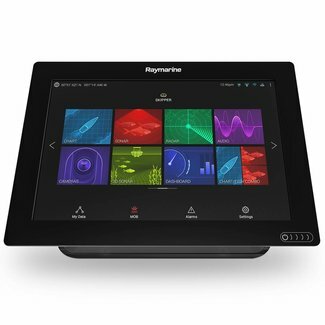 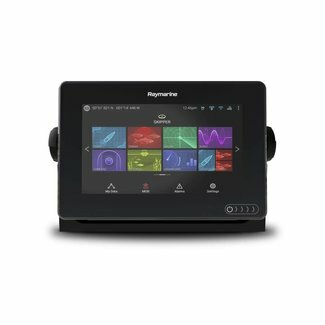 A compact chartplotter with a 4.3 inch high-contrast colour ..
An easy to install, comapct chartplotter with a bright, sunl..
A bright, sunlight-readable 6” chartplotter that includes ..
A bright, sunlight-readable 7” chartplotter that includes ..
A bright, sunlight-readable 7” chartplotter that offers th..
A bright, sunlight-readable 9” chartplotter that offers th..
A powerful multifunction system featuring Raymarine's all ne.. 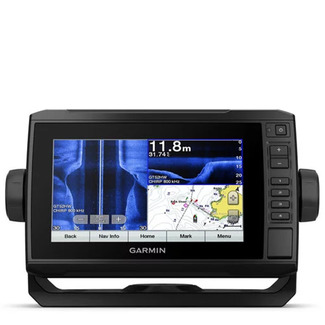 This 12" Chartplotter gives you the edge when hunting for fi.. 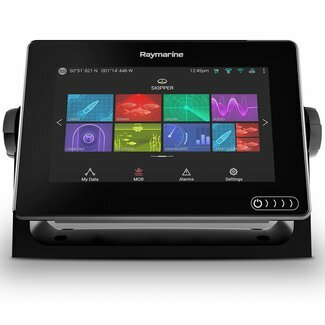 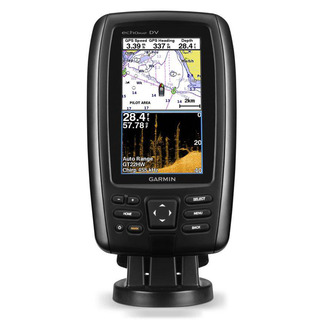 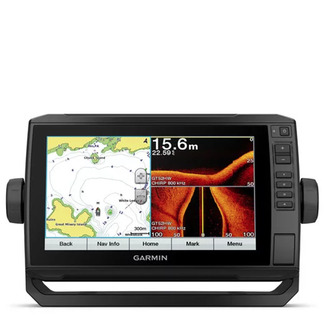 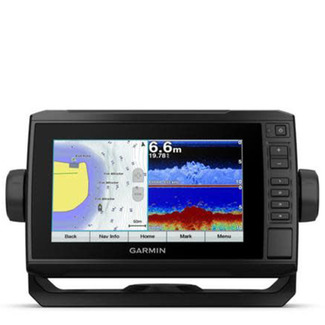 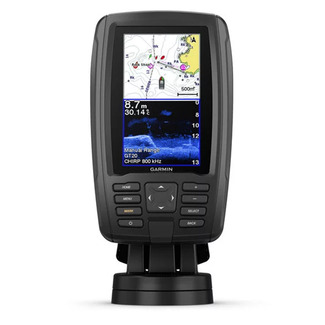 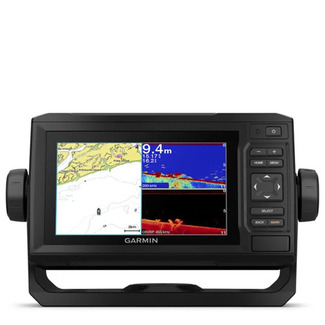 This 7" Chartplotter gives you the edge when hunting for fis..